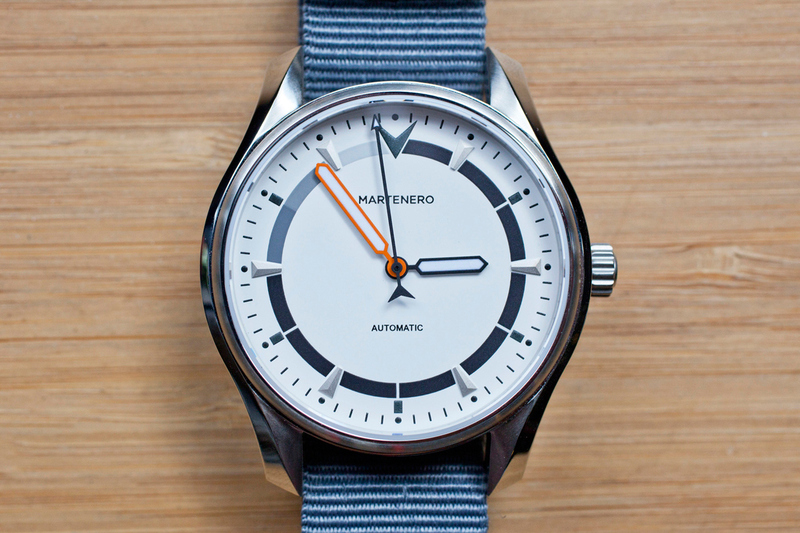 Martenero is planning big things with its line of affordable mechanical watches. The brand has two different designs: The Founder and Ace. The Founder is inspired by vintage sport watches and comes with a 42mm case housing in a restrained dial design available in black or white. The Ace is the brand’s take on a pilot watch and features the same case as the Founder but with a classic pilot-style dial design that can be had in black, white or grey. To find out more on Martenero’s watches here.